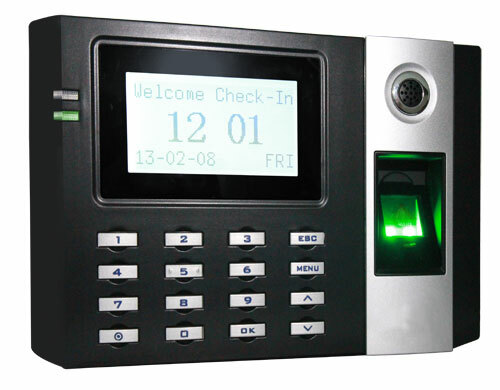 Our Standalone Attendance Machine has a fingerprint sensor of 5000DPI, which ensures high-accuracy and it has a high record capacity around 200000-300000 ID’s. We are celebrated name based in Bhubaneswar(India) and actively engrossed in making available high quality products at the most reasonable prices. We will not let you wait much, as we have trustworthy shipping facilities available to deliver the same in set time.